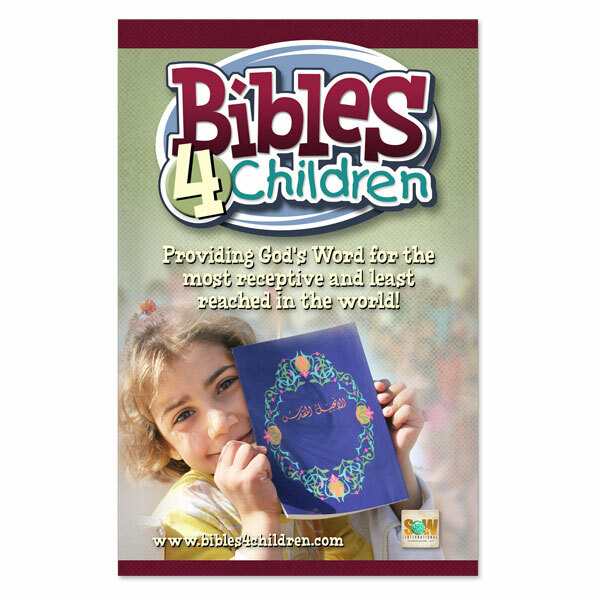 A 2:40 minute professional video explaining the great need for Bibles, Bible storybooks and Scripture portions among children living in the Muslim, Hindu and Buddhist regions of our world. 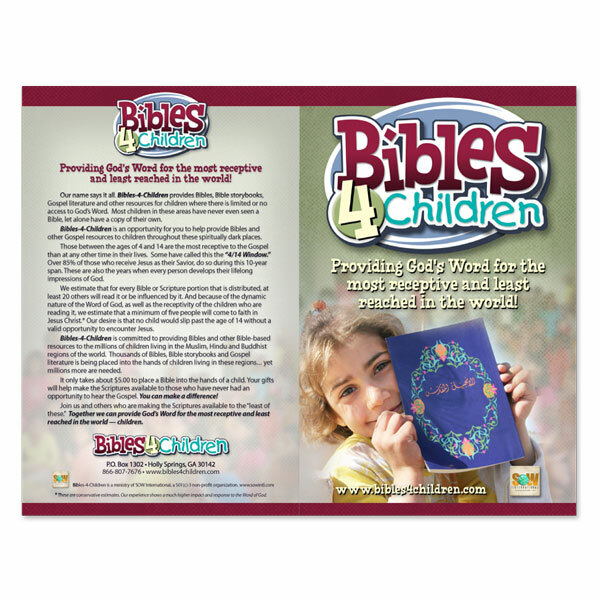 The video can serve to motivate individuals and churches to give towards Bibles-4-Children. 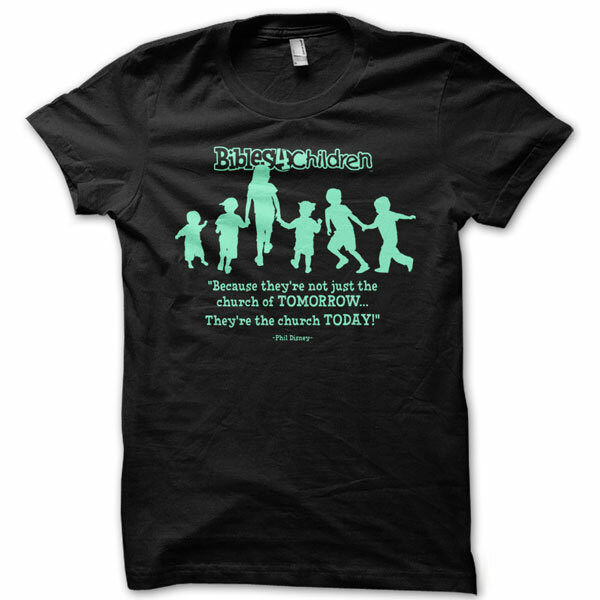 It can also be shown as a promotional tool during the weeks leading up to a special Bibles-4-Children Day event.